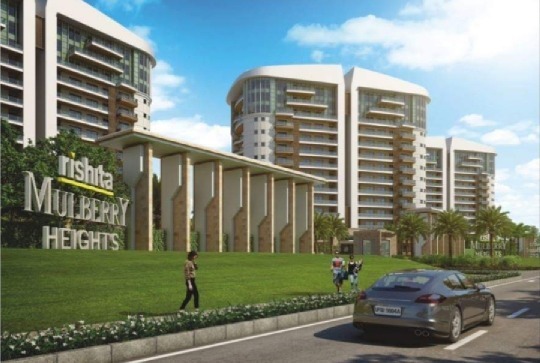 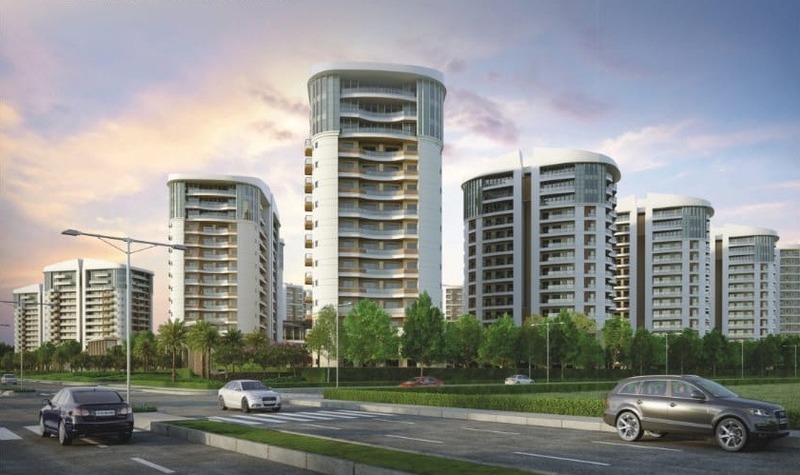 Mulberry Heights (RERA Registration Number: UPRERAPRJ357829) offers the most open and refined lifestyle that one can wish for. 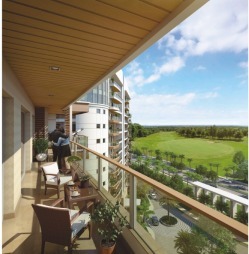 At Mulberry Heights, we have created a luxurious haven giving you the choice of 2, 3 and 4 BHK apartments, bedecked with the most modern and handpicked features. 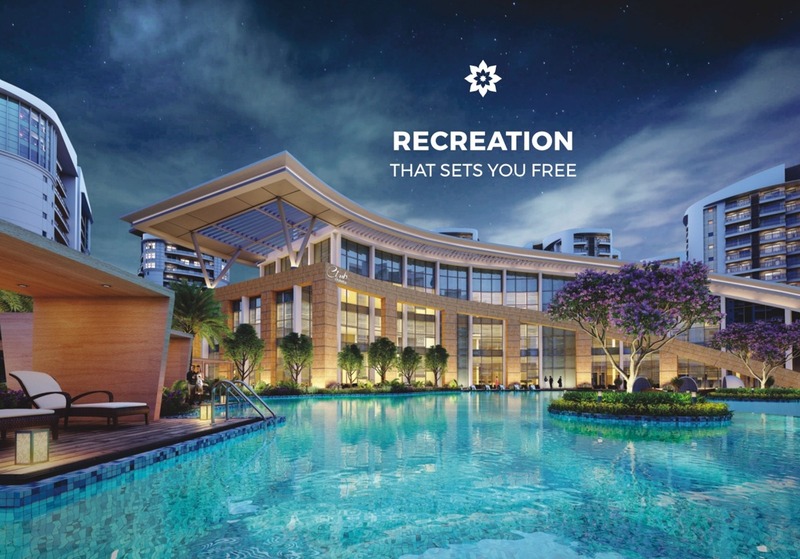 Spread over an area of 21.45 acres, comprising enigmatic towers with state-of-the-art facilities and amenities that meet global standards.